It takes years of practical experience and classroom training to master specialized fields such as cleanroom product sales and HEPA filter testing. Employee longevity is a key to being able to provide these critical services. 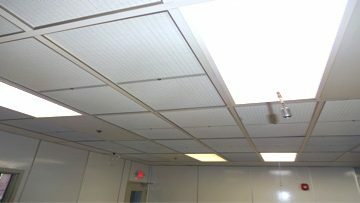 Precision Air Technology is a NEBB Certified Cleanroom Performance Testing Company. Of our 38 technicians, ten have over ten years each in cleanroom testing experience. Eight of these employees have over 20 years in the field each. Precision Air Technology certifies many cleanrooms in different industries, including pharmaceutical, biomedical, medical device, semiconductor, cleanroom garment laundries, USP 797 pharmacies, and more. 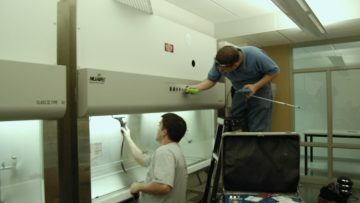 Precision Air Technology certifies more than 15,000 pieces of equipment (biological safety cabinets, clean benches, fume hoods, etc.) a year. We are a full-service certification company, meaning we can replace parts on the equipment we test. Filters, motors, blowers, light bulbs, switches and more. 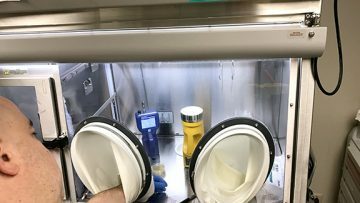 Microbial sampling is performed to determine if fungus or bacteria are present in manufacturing or research environments, a primary concern to several industries. “With Test, Adjust, and Balance, the goal is to make sure the HVAC system meets the design airflow and pressurization criteria. We take the design into fruition. 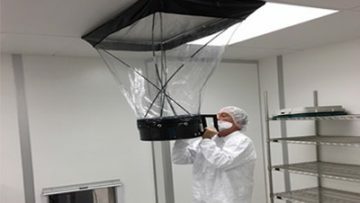 Properly specifying, quoting, and providing HEPA filters requires knowledge and hands on experience in the filter manufacturing and testing processes, and in the cleanroom industry. There are many different applications for HEPA filters, and a wide variety of filters that can match each situation. Precision Air Technology sells all types of ASHRAE filters. 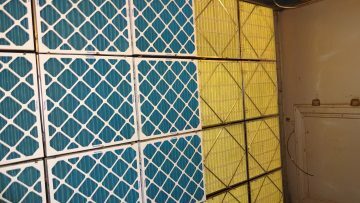 Knowledge of these filters and the choice of filter type is very important to the protection of your air handling equipment and the cleanliness of your facility. We pride ourselves in these abilities, and our hands on experience in solving air filtration problems and needs. 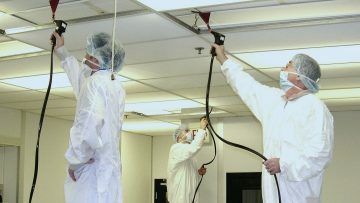 We offer modular clean rooms in any size you need. We will install and make any customizations that you require. We have a large selection of colors and styles to fit your needs as well as ongoing maintenance. At Precision Air Technology, we are proud of our long term employees. 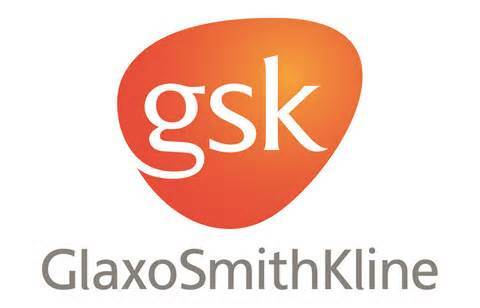 We have 40 employees, and investing in the education of our staff has always been a focus. 12 NSF Accredited Class II Biosafety Cabinet Field Certifiers. three NEBB Cleanroom Supervisor certified employees. 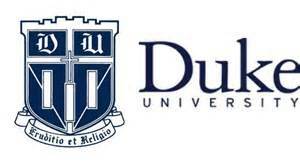 Other further education courses include: The Eagleson Institute, Harvard School of Public Health. Precision Air Technology is a certification company located in Morrisville, NC, that was founded in 1994. We operate out of a 6100 square foot company owned building. 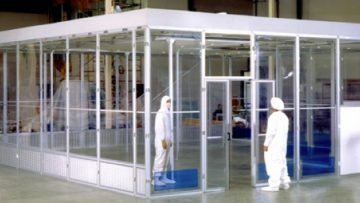 Our primary business is the certification of HEPA filter systems in cleanrooms, biological safety cabinets, in line (ducted) HEPA systems, and clean benches. Other areas of expertise include; decontaminations, fume hood certification (including ASHRAE 110) high efficiency carbon testing, and bag in bag out filter changes. All Rights Reserved © 2018 Precision Air Technology.